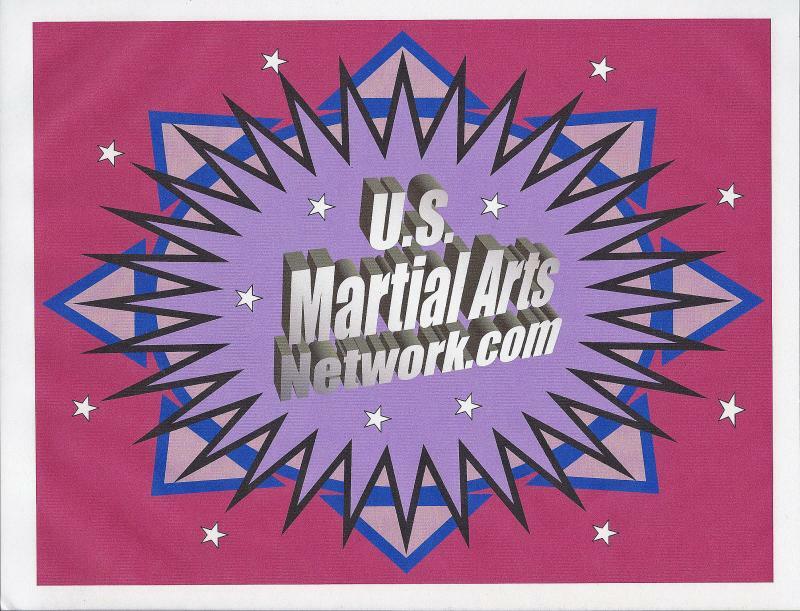 "Master" Ronald Frazier, Sr. gets the Forms / Kata and Sparring Division in the U.S. Open N.K.K.U. Olympia Games underway. being Awarded at the Olympia Games. We came to see Savannah, Georgia, it a very nice Historic City. But I entered into the Karate & Kung-Fu Olympia Games, to become and leave, as the U.S. - N.K.K.U. Olympia Games as Champion. Oh Yah, and I'll be back next year, for that Grand Championship Medal and Belt too. In Youth Boy's, White to Orange Belt Beginners Divisionhas started. 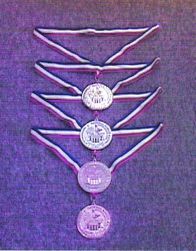 Next the Gold, Silver, Bronze and Copper Medals Division, Winners will go for the 2009 Championships. I'm in the Finals and I'm going all the way for My Olympia Medal, for Competiting in the, N.K.K.U. Olympia Games and I want a Grand Championship Belt. Come to the Peach State and Share the Excitement ! !